With Christmas well and truly behind us like a faded festive memory, it’s time to turn our attention to the slopes – it’s ski season! 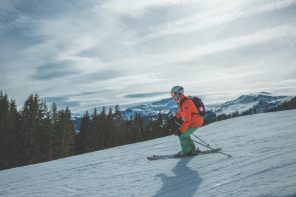 Whether you love snuggling up round a fire in the Alps or you’re tipsy for Tignes, we all love a bit of skiing. 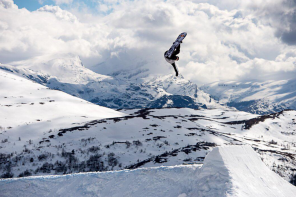 It’s a great opportunity to get away from it all, whilst enjoying some of the best winter sports out there. But the fashion stakes are also high when it comes to skiing and this is where our gorgeous goggles come in. 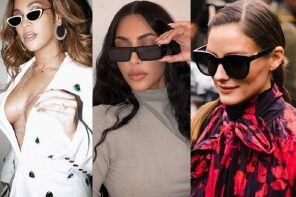 A real statement all of their own, more and more of us are looking to eyewear even before we’ve sat on the ski lift! 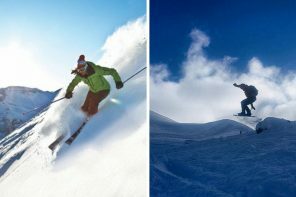 Colour plays an integral role in the typical skiers attire and can really set off an outfit. 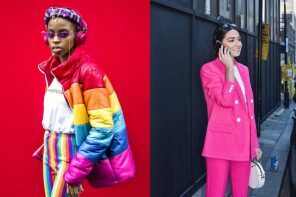 From neon pink to radiant red, we’ve got men’s goggles down to a tee. 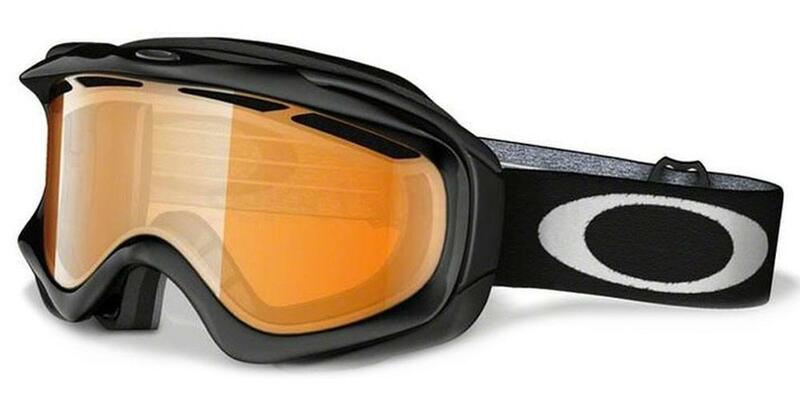 When it comes to Ski goggle technology, many developments have been made in the last few years. Fret not, you won’t be scratching around in pain any more thanks to a number of different features. This includes the likes of anti-fogging as well as up to the minute lens technology. This leads to a far better field of vision than ever before, which a host of major brands have improved dramatically. All in all, ski goggles not only provide crucial protection against the elements but are also scratch resistant for any rough and tumbles. One thing to note though is you should always ensure your goggles fit correctly. We don’t want any gaffes on the slopes now do we? Your goggles should always have a snug fit so that they are comfortable to wear. 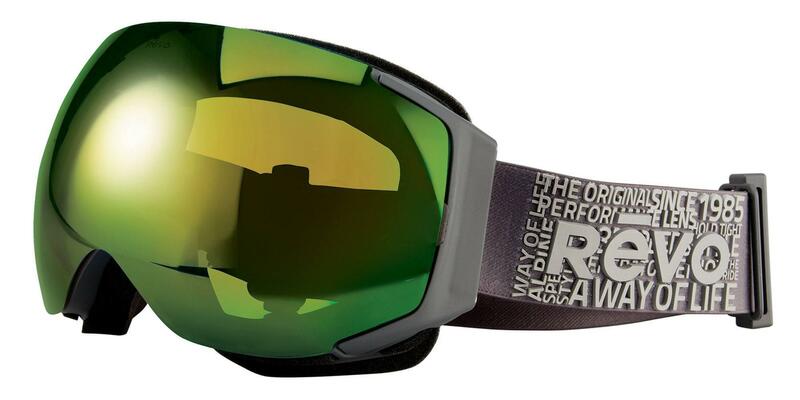 Stealing its way into our hearts are the sublime Dragon DR Rogue 1 goggles. This leading eyewear brand will be the envy of your skiing chums, its dark smoke blue appearance will no doubt turn many a head. Meanwhile, you can be sure to be dazzled not by the winter sun, but its smart yet simple visor. Forget Bruce Lee, you can Enter the Dragon for a smidgin over £100. Let’s make one thing clear. 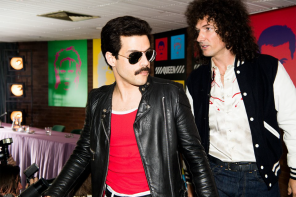 These goggles will certainly make you feel like a king, or perhaps an Emperor! 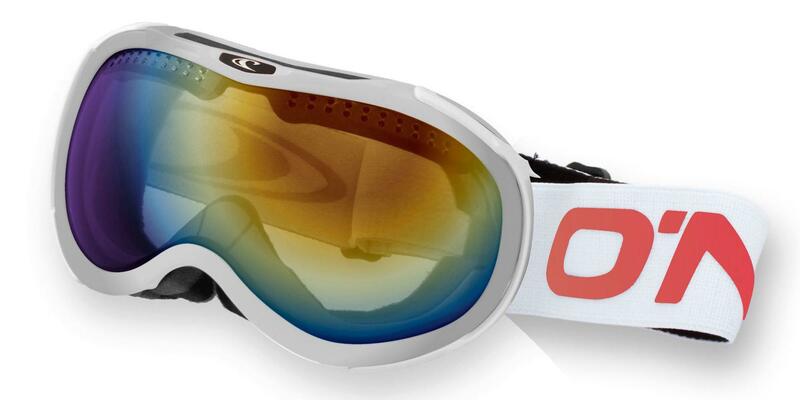 Considered to be one of the leading goggles producers, Bollé bring the very fetching Emperor OTG to the table. It’s appearing blue and black look has a certain Robocop regard to it. However, what does OTG mean I hear you cry? 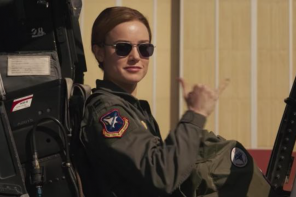 In simple terms, OTG is otherwise known as “Over The Glasses”. These particular type of goggles have been specificall created so that they can be worn over spectacles with consummate ease. You might say it’s as easy as OTG! This leads to reduced pressure around the face which is mainly due to a bigger lens chamber. Say goodbye to those pressure points and stress areas and say hello to the Bolle Emperor OTG. 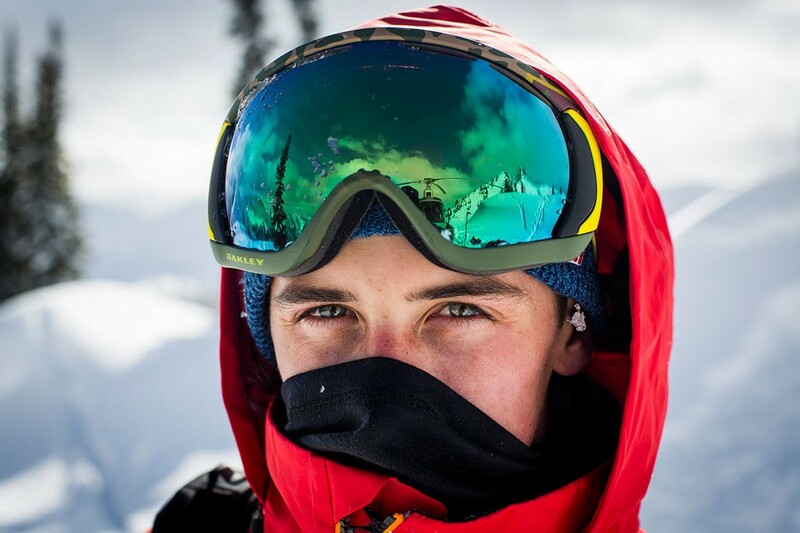 Oakley have been manufacturing goggles for a while and their authentic eyewear offers a host of benefits. Featuring comfort and robustness, you can be rest assured your peepers are in safe hands. In fact, they have thought of everything and this stylish name leaps off the page. Ladies and gentlemen we present Oakley Ambush. Priced at just £50, you can rely on nothing but the finest durability and innovation. Its jet black and persimmon finish will inspire even the most amateur of skiers. You will soon be rocking out with these grand goggles from O’Neill. The Rocklin Spherical goggles are causing a sensation at Select Specs Towers. 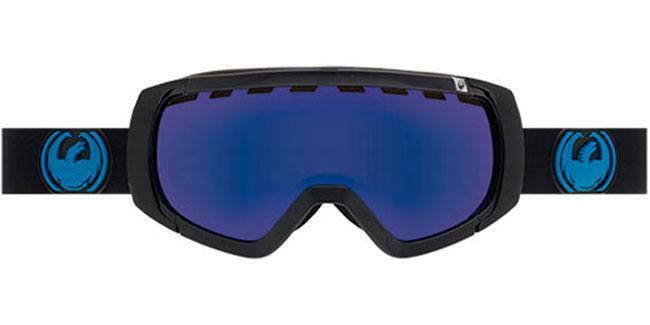 Spherical lens goggles are ideal for skiers because the lens curvature allows you to benefit from a higher level of optical clarity. In addition to this, you will be able to enjoy better peripheral range on top. What’s not to like? Well there’s plenty to get excited about both on and off piste. There’s a gloss white frame with the lens featuring an orange blue revo mirror. As far as the strap is concerned, this includes a unique peach logo. 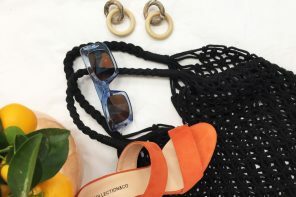 And for less than £80, this peachy little number is most definitely a big contender. This is far from a play on words but the Revo Wordsmith RG7008 are a fantastic addition to any winter wardrobe. Since its inception back in 1985 when George Michael was wowing us with WHAM, Revo have come on leaps and bounds. 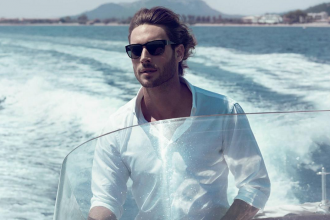 They have quickly transformed into one of the premier eyewear brands who specialise in the latest polarised lens technology. This means it can provide the best performance even in the harshest of conditions. Furthermore, you can take advantage of their amazing protection from UV and even Blue light. The futuristic visor design will blow you away. Talk about faster than the speed of light. 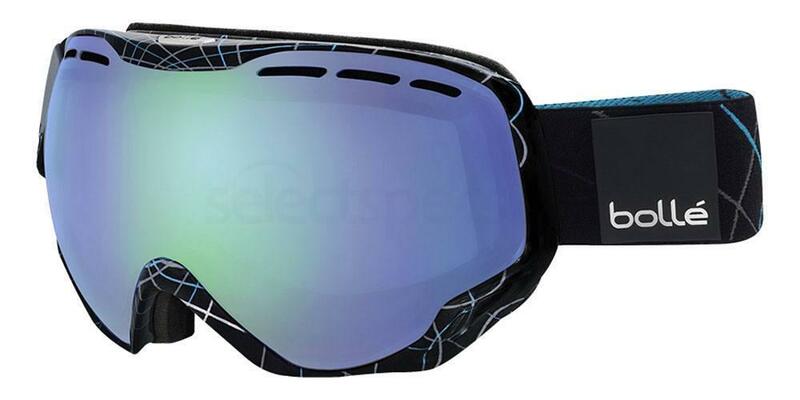 Finally, these goggles won’t be fading out for some time and that’s because they are new in! The Nike Fade EV0901 goggles are as slick as one of Kanye West’s beats. Gold, dark smoke and yellow feature throughout this enticing design. There is no doubt you will feel and look a million dollars with these on. Oozing luxury from the strap to the visor, the gold edging can be seen around the cylindrical frame and on the strap. 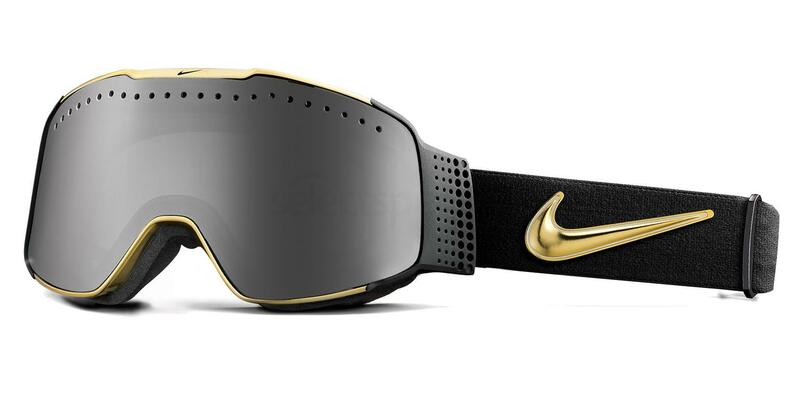 Rounding off what is an ultra sophisticated pair of goggles is the signature Nike tick dripping in gold. Comfort is of the highest order with the style button set to overload. Yet it still has plenty of comfort and incorporated a microfibre fleece that will keep your skin warm. The durable water repellant mesh, is another impressive function that assists with airflow and keeps out all that nasty moisture. These goggles offer some of the best visibility we have seen so make sure you grab a pair before Eddie the Eagle gets his mitts on them!